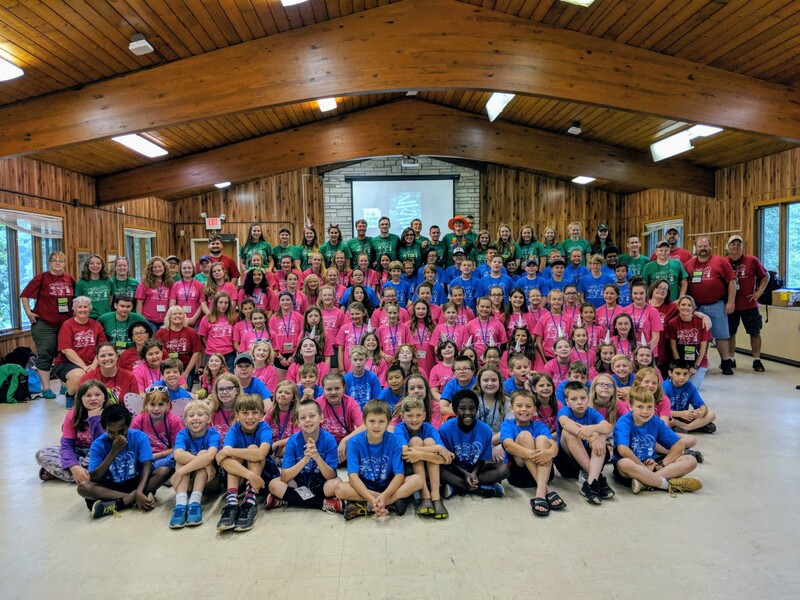 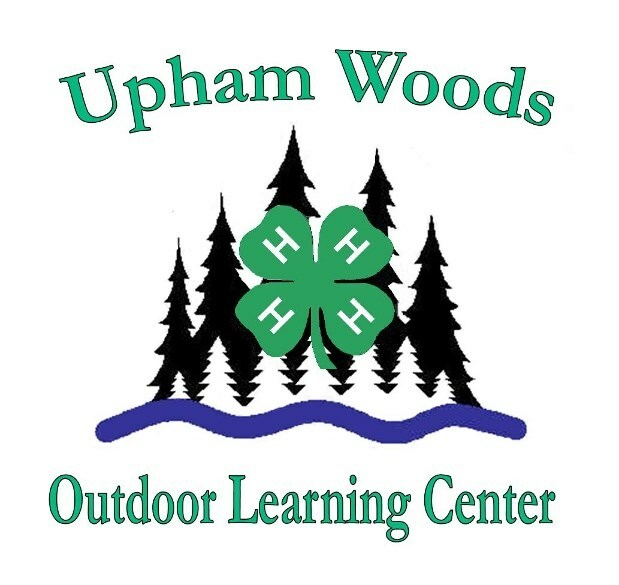 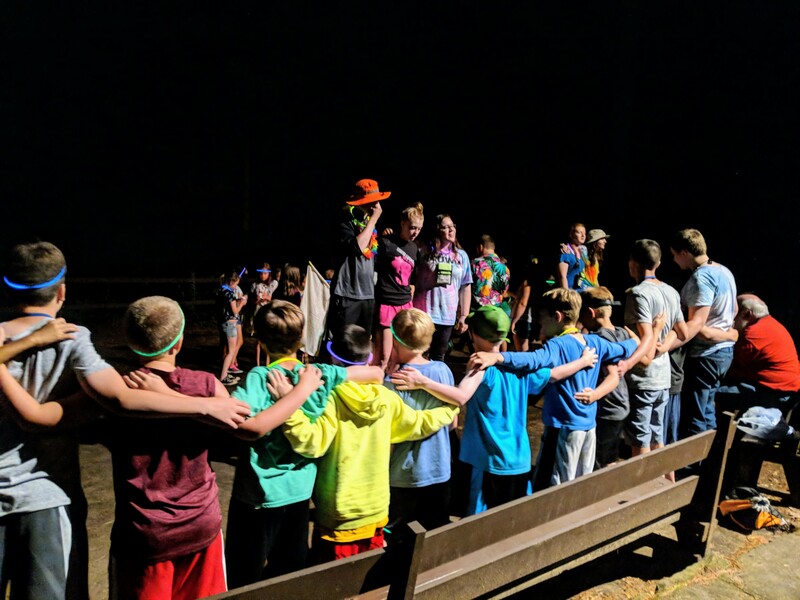 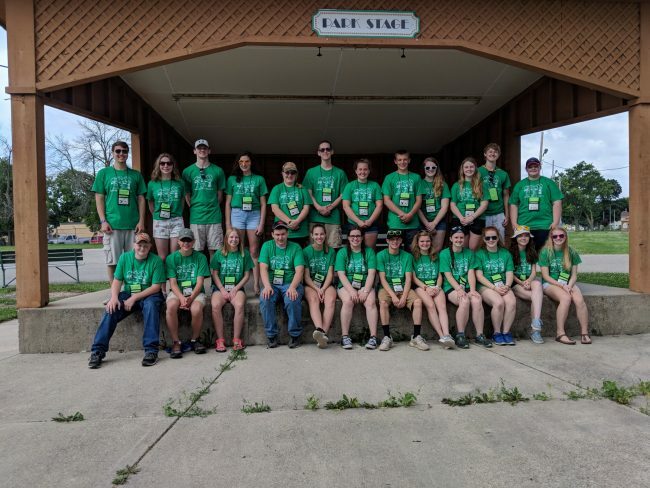 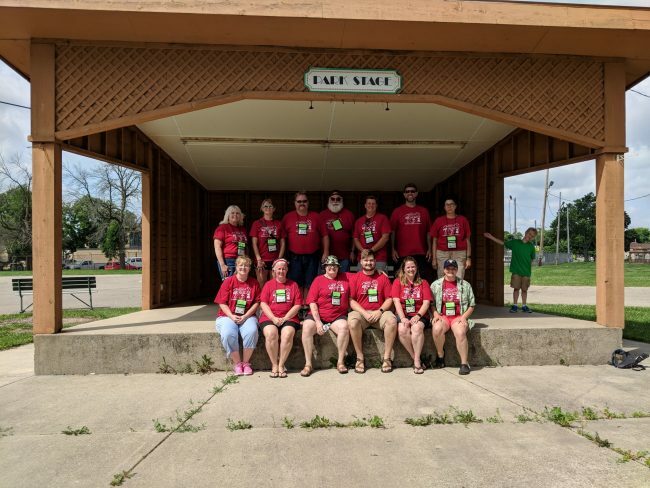 Are you interested in becoming a 4-H camp chaperone? Questions? 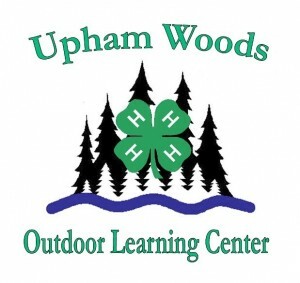 Contact Debbie Burkman at 262-741-4959 or deborah.moser@ces.uwex.edu.